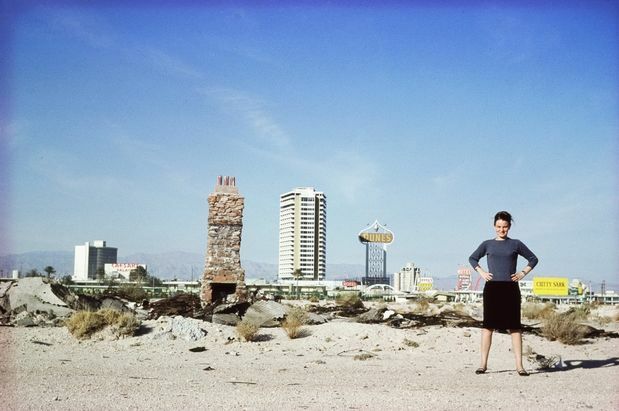 1968, American architects Robert Venturi, Denise Scott Brown, and Steven Izenour joined together with students from Yale University and took on Las Vegas as a subject of research. The research led to the 1972 publication of the seminal architectural theory treatise “Learning from Las Vegas”. It has become a classic in the theory of architecture, and one of the most influential architectural texts of the twentieth century. The treatise enjoys a reputation as a signal work of postmodernism in architecture and urban planning. Venturi, Brown, and Izenour used high-quality colour images of the field research conducted in Las Vegas to illustrate their argument. The numerous pictures and films the architects shot during their research in 1968 are a crucial aspect of their architectural study, which relies heavily on these images as the foundation of their ideas. The original slides of these pictures are held by Philadelphia architecture firm Venturi, Scott Brown, & Associates, which has only now opened its archive. With this book, the Scheidegger & Spiess publishing house assembles a large selection of these iconic images and film stills. It is the first that these images have been published in colour and large formats. The images are accompanied by essays that explore how the pictures contemplate the phenomenon of the modern city—forge the link to architectural practice of the decades since. Essay contributors include Peter Fischli, Rem Koolhaas and Hans Ulrich Obrist. Edited by Hilar Stadler and Martino Stierli. 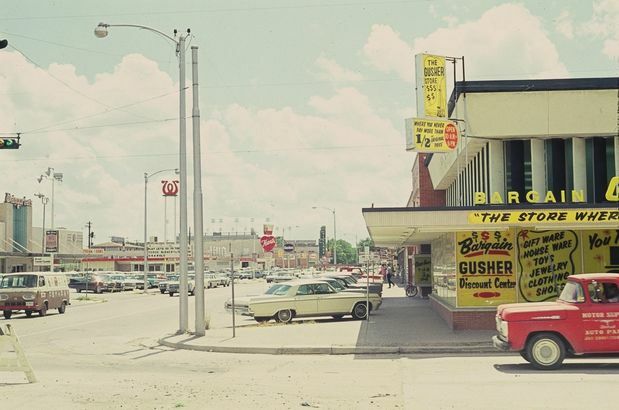 Pictures from Robert Venturi and Denise Scott Brown’s archives.